Chronicling the extraordinary life of one of the 20th century’s most iconic figures, this two-part documentary explores Ali’s challenges and triumphs through recordings of his own voice. Directed by Antoine Fuqua and executive produced by LeBron James and Maverick, What's My Name | Muhammad Ali premieres May 14 at 8PM on HBO. 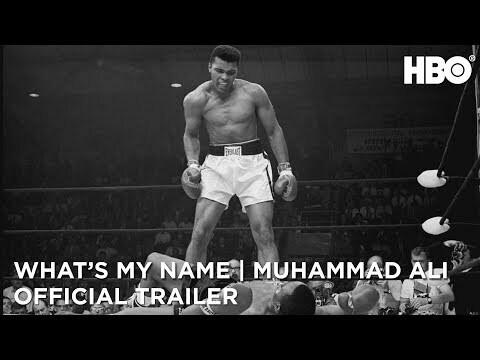 The upcoming What's My Name: Muhammad Ali HBO release date is May 14, 2019 in the US. Notify me when What's My Name: Muhammad Ali is available.